Need leads for your plumbing business? Want to grow your residential and/or commercial plumbing company? Are you a plumber looking for new customers? Try the 99 Calls Lead Generation System for Plumbing Contractors! The 99 Calls Lead Generation System is uniquely designed to promote Residential & Commercial plumbing services. 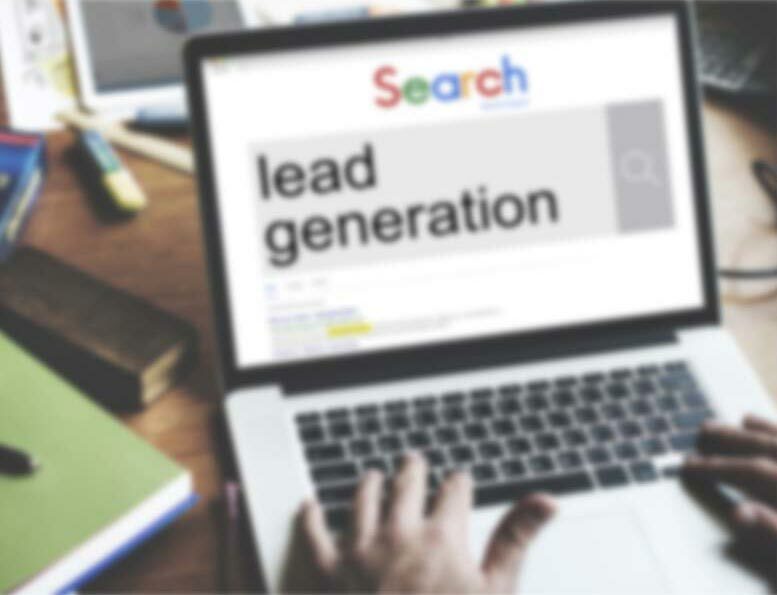 The lead system starts with a search engine optimized (SEO) website that is specifically designed to generate plumbing leads in the towns you serve. Next, your plumbing company is promoted online to search engines such as Google, Bing, and Yahoo, and in online yellow page directories such as AT&T's Yellowpages.com and Verizon's Superpages.com. Additionally, your business is promoted on other popular sites used by local residents to find plumbers such as Yelp and Manta. Through the massive online promotion of your Plumbing business, customers will find and call you directly. Imagine, exclusive Plumbing leads direct to your phone! And the best thing is the longer you use the 99 Calls Lead Generation System, the more Plumbing leads you receive each month! Learn more about the 99 Calls Lead Generation System for Plumbing Contractors, click the "Get Started" button, or call us. Benefit from local traffic — people who need a Plumbing Contractor. Next, your Plumbing business is promoted to top local search engines (Google, Bing, and Yahoo) and other important online directories. When people need a Plumbing Service, your business is prominently featured. Your plumbing business looks like a trusted Fortune 500 company. The average Plumbing business enjoys about 68 leads in the first year and 206 in the second year. Top clients get considerably more leads: 100+ leads in the first year and 300+ in the second year! You are in total control! Only pay for the qualified plumbing leads you receive. "I would like someone to come out to our house to give us an estimate for repairs made to the main sewer line pipe(s). We recently discovered that the roots of a large oak tree have penetrated and crushed some areas of our line." "Toilet clog not draining, gurgles, slow drain, may need to rod out not sure. Kid clogged, plunging not correcting issue. 2nd floor toilet, never had issues, 5 years new." "We are experiencing some difficulties with our boys bathroom urinal, it has been clogged and overflowing for the past couple of days. " "I need a proposal for plumbing work, new service, complete re-pipe, new water heater installation, injector and sum pump, vents, everything from scratch. This is 3 bedroom 1 and half bathroom house. The property is vacant and can be inspected any time." Highly optimized, mobile-friendly sites that work! After the ridiculously low priced introductory special, exclusive plumbing leads are only $29.90. "As a plumbing company 99 Calls has helped us grow our company greatly and develop repeating customers." Through the massive online promotion of your commercial Plumbing services, potential customers will find and call you directly. Imagine, exclusive commercial Plumbing leads direct to your phone! What's more, the longer you use the 99 Calls Lead Generation System, the more commercial Plumbing leads you will receive month after month! It’s our dedication to extraordinary service. We treat you like family. We do what we say we will do. We bend over backward to generate Plumbing leads for Plumbing contractors and help their businesses thrive.